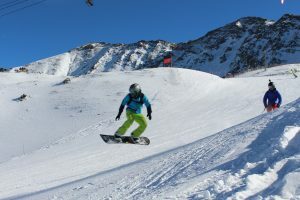 Ski & Board Size Guide - Active Outdoors Pursuits Ltd. Active have a range of skis, snowboards, ski mountaineering set ups and ski touring boots for hire. Use the height and weight charts to work our the correct sizing of equipment needed. If you have any queries about what size you require contact us direct on 01479 780 000. 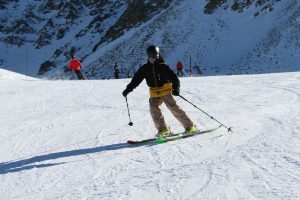 The skier type guide helps us to ensure we set up your equipment correctly and safely for your day on the slopes. If you never or have very little ski / board experience you will be a type 1. Skis cautiously and prefer skiing at slower speeds. 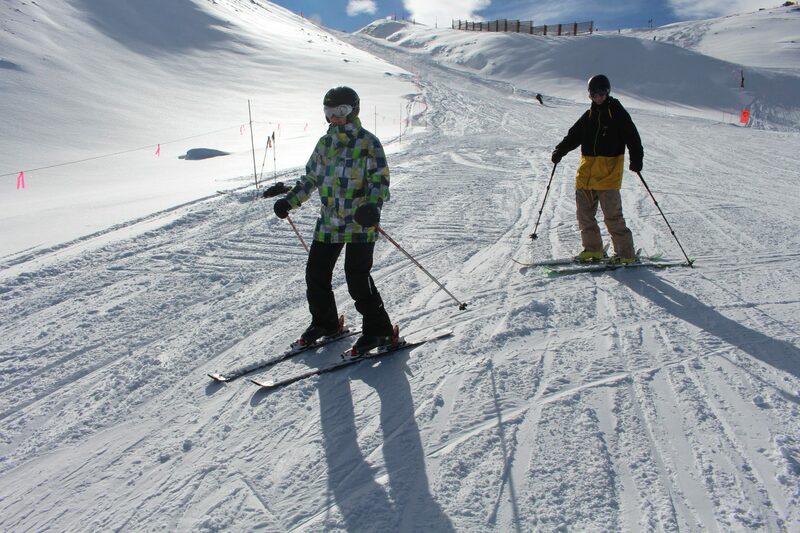 Happy on easy or moderate, Green or Blue slopes.Novice/cautious skiing at lighter release/retention settings. 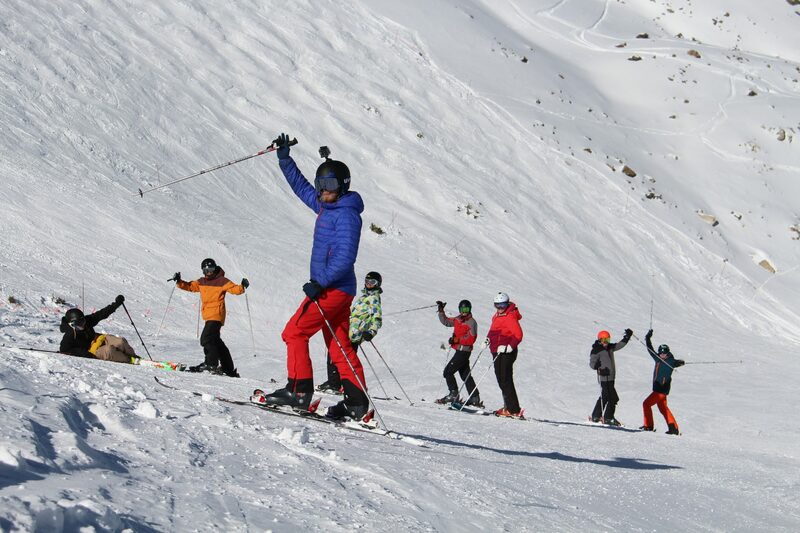 Entry level skiers uncertain of their classification. Skiing more confidently at faster speeds. 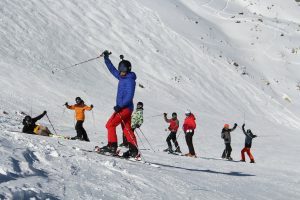 Preferring mixed terrain and steeper gradients, typically Blue or Red slopes.. Average/moderate skiing at average release/retention settings. Aggressive, higher speed skiing on all runs, in all conditions and venturing off piste. 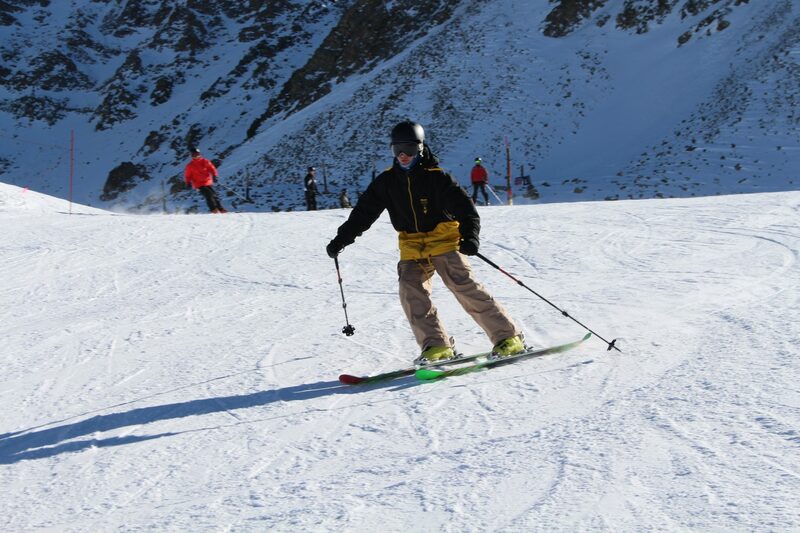 Skiers who designate themselves type 3 must accept higher binding release/retention settings.